Prime Minister Theresa May has unveiled the Conservative’s general election manifesto, its range of policies including the promise of £8 billion extra for the NHS – but a rowing back on an earlier pledge to cap the cost of social care. As May and her party look to be on course for an increased majority in the House of Commons – or even a landslide victory – the manifesto is short on appealing offers to the electorate, such as tax cuts. 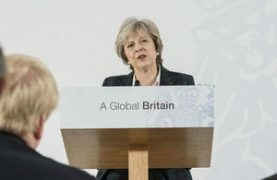 Speaking at the launch of the manifesto, May said it “identifies the five great giant challenges we face as a country – the need for a strong economy, responding to Brexit, tackling enduring social divisions, responding to an ageing society, facing up to fast changing technology”. 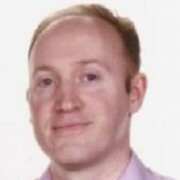 The plan includes replacing the so-called “triple lock” on pensions with a ‘double lock’, which makes above-inflation rises in benefits to the retired less likely. In terms of social care, the previous Conservative administration under David Cameron had pledged to cap the cost to individuals at £72,000 from 2020, but this has now been scrapped. Instead the current cost of care threshold will rise from £23,000 to £100,000. This means people with assets above this amount will have to pay for their care, but payment can be deferred until after death. Meanwhile the pledge of £8 billion more for the NHS will be welcome, but one that only begins to address the huge pressures the health service is under. This contrasts with the £37 billion extra Labour plans to spend on the NHS if it wins the election, a sharp increase in funding which would be paid for by raising corporation tax. 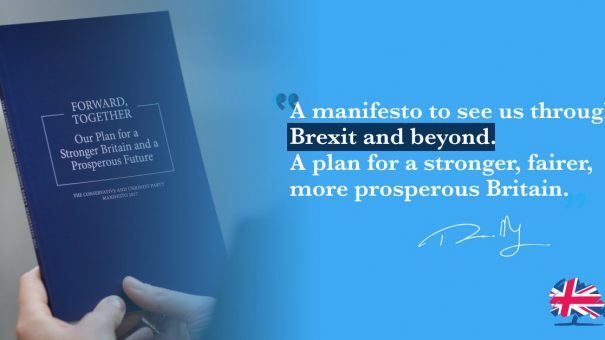 “For Britain to meet The Conservative Party’s ambition of being the most innovative country in the world, it will need to maintain and grow its world-leading pharmaceutical industry, recognised as a sector of strategic importance in this manifesto. “The ABPI welcomes the Conservatives approach to tackling UK business productivity and growth through an approach to Industrial Strategy that would help in securing the economy and delivering prosperity. This includes a commitment to grow and maintain our science base, a promise of further investment in R&D, and a new strategy to develop much needed STEM skills.